The Kathmandu valley with area of 257 sq. 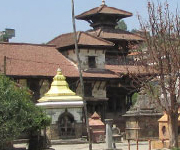 miles is the cultural center of Nepal. In the backstreets of bustling city, Newars still solemnize their age old mystic festivals in the premises of medieval palaces and temples. Kathmandu has over 130 nationally recognized monuments with groups of 7 making Kathmandu the UNESCO Heritage site. The city that stayed aloof to the change that world had gone through, has lot to tell from Tantric eroticism to Hippy’s marijuana adventure. The lush hills in the outskirt provide ground for Himalayan sightseeing and short and scenic cultural trek. 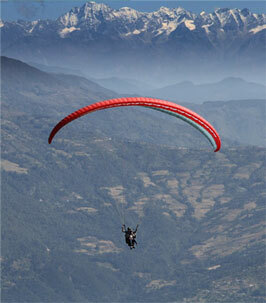 Kathmandu Tour is combinaion of cultural sightseeing, Himalayan scenery and hiking or short trek. 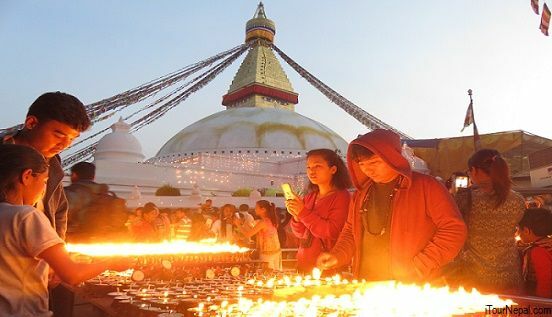 Kathmandu tour could be customized for 2 days - 5 days with cultural immersion oppertunities, homestay, old town walks and short trek around Kathmandu. Couldn't recommend Rabi and his team more highly. 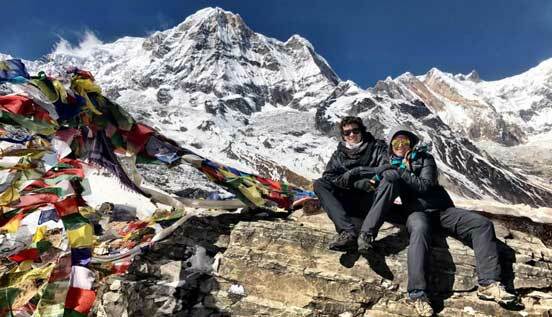 They were highly professional and quick to reply to queries from the outset, and put together a great itinerary for us to fit with the time we had in Nepal. Kathmandu is still beautiful after earthquake. 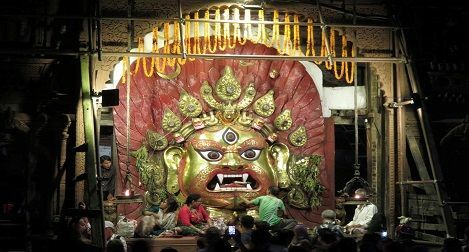 Be in Kathmandu for festivals in May 2019. Buddha Jayanti - 18 May is the day when Buddha was born, enlightened and attained Nirvana. You will be received at Kathmandu airport by our representative holding your name plate. After formal meeting, you will drive to the Hotel. There is an option of familiarization walk to the old Kathmandu in the suburb of tourist center of Thamel. Sightseeing Points – Pasupatinath Temple, Boudhanath Stupa & Swayambhunath Stupa (Monkey Temple) and Kathmandu Durbar Square. After breakfast, we will drive to Bhaktapur, which is 17 km (45 mints) from Kathmandu. Bhaktapur is known as 'The Living Museum' as it still retains its medieval fragrance. We will have lunch in Bhaktapur and then drive to Nagarkot (18 km). 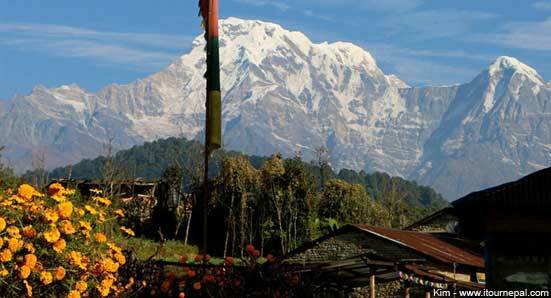 Nagarkot is a hill station overlooking Himalayan peaks at a distance and lush valleys on the either side. Overnight in Nagarkot hill station. Enjoy countryside and Himalayan View. Sunrise over the Himalayas from Nagarkot is what drives thousands of tourist to Nagarkot. Even though beautiful snowcapped peaks could be seen from bed itself, many tourists prefer to walk or drive to the tower. A hot breakfast will be waiting for you back in Hotel. For the day you can either hike to Changunarayan (2 - 4 hrs) or drive to Patan (Lalitpur), Patan Industrial Area and Tibetan Refugee Camp for more sightseeing. Our tour officer will come with a transportation to drive to the airport for final departure. Dhulikhel in the norther rim of Kathmandu is a natural refugee with view of eastern Himalayas. A day hike to Namo Buddha gives deeper insight of Nepalese countryside lifestyle. The monastery at 1,700 m Namo Buddha hilltop offers accommodation and meals with monks. 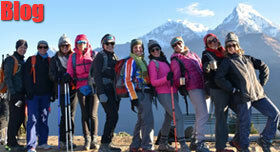 Customize Kathmandu tour with this exclusive experience of monastic life and the hiking. 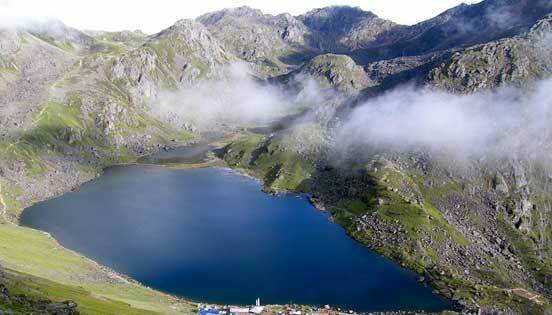 Gosaikunda and Helambu trek is a short trek from Kathmandu that could be done within 5 days. The trek starts from Shivapuri national park right in the outer rim of Kathmandu and visits the Gosaikunda Lake at 4,450 m.
Combine your Kathmandu tour with 4 days Lhasa Tour. Fly from Kathmandu to Lhasa, visit the most dreamt city of Tibet and fly back. Combine your Kathmandu tour with Bhutan. Experience the warm hospitality, culture and unsurpassed nature amid homely comfort. The verdant hills around Kathmandu provide good hiking. Shivapuri National Park, Nagarkot and Dhulikhel are famous hiking in the outskirt of Kathmandu.